Based in Gosport we are dealer trained KIA, Ford and Mazda specialist garage. 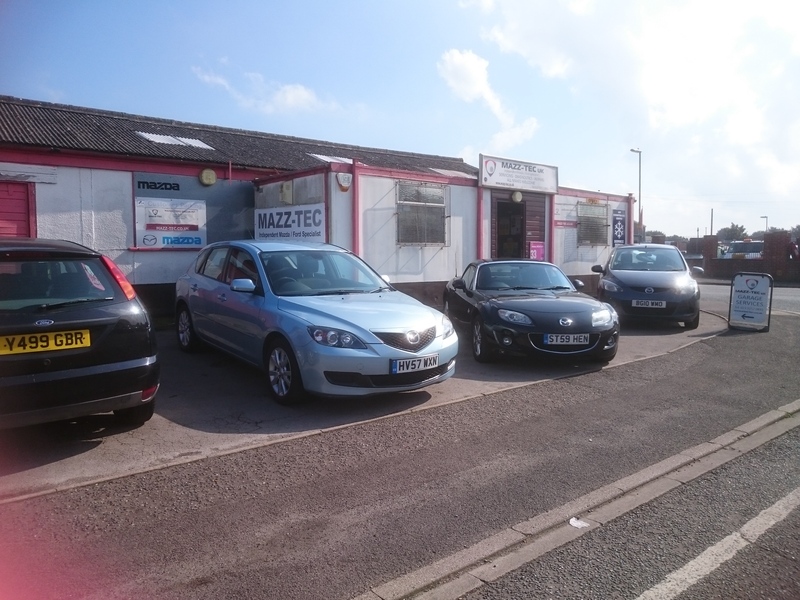 Andy Brooks and the team have over 20 years experience servicing and maintaining a huge variety of models from these manufacturers so you can be assured your car is in good, well trained hands here at Mazz-Tec. Not sure if your car needs a service or is something not quite feeling right? Pop by and Andy or Max will happily advise and if needs be arrange a time to book in and resolve any issue identified. Struggling in the heat? Air con servicing is also available from Mazz-Tec UK. Have you recently had your car serviced with us? We’d be grateful of a review, if you have a few minutes why not let us now how we did or share with others your experience on Google Reviews or check out our Facebook reviews. If your Ford is due a service, get in touch for a competitive quote, a friendly quality service from an independent garage. 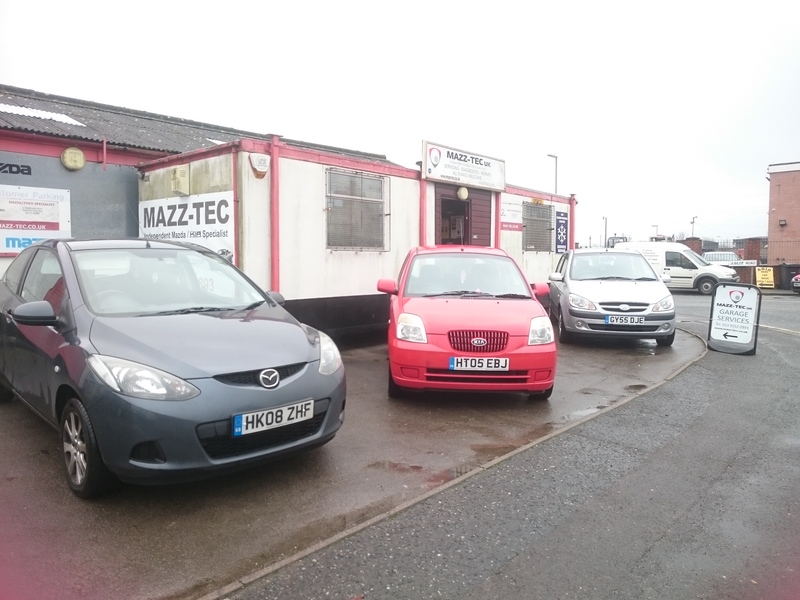 If your Mazda is due a service get in touch. 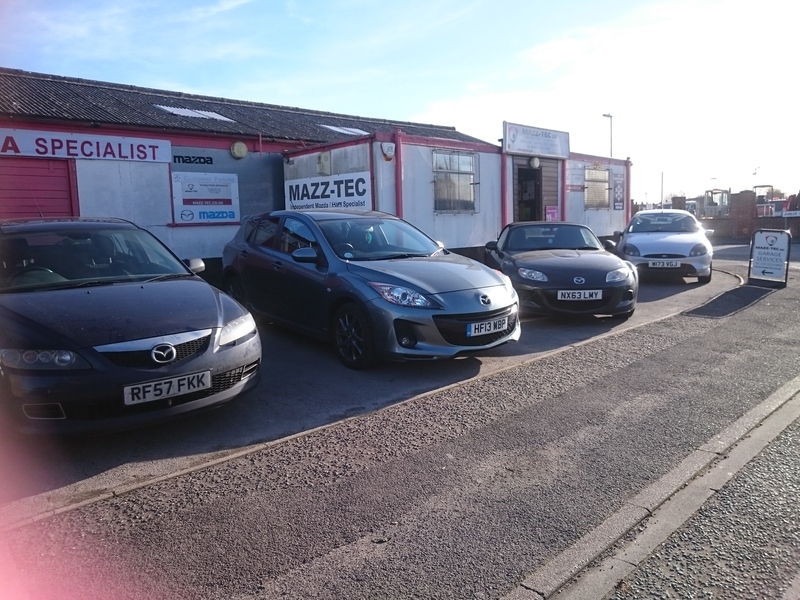 We are a friendly independent garage, dealer trained, able to give your Mazda a great full service at very reasonable rates. Is your KIA due a service? We’re now able to offer KIA servicing at competitive prices and our mechanicis are fully dealer trainined specialists. 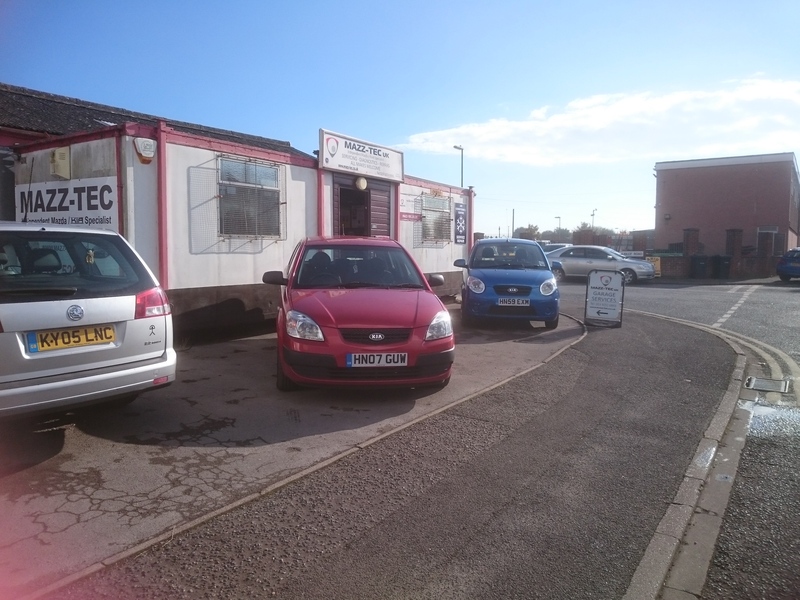 Contact us for a quote or to book in your KIA, Mazda or Ford for a service or MOT. For more information about KIA servicing and other services, visit our KIA servicing page. For more information about Ford servicing and other services, visit our Ford servicing page. For more information about Mazda servicing and other services, visit our Mazda servicing page.